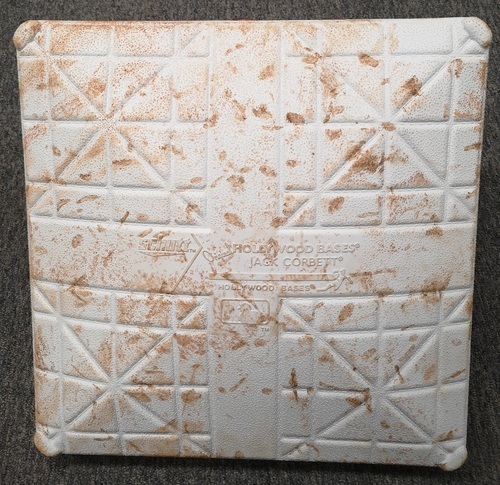 Authenticated Game Used Cracked Bat - Randal Grichuk flies out against Daniel Norris (March 30, 2019). 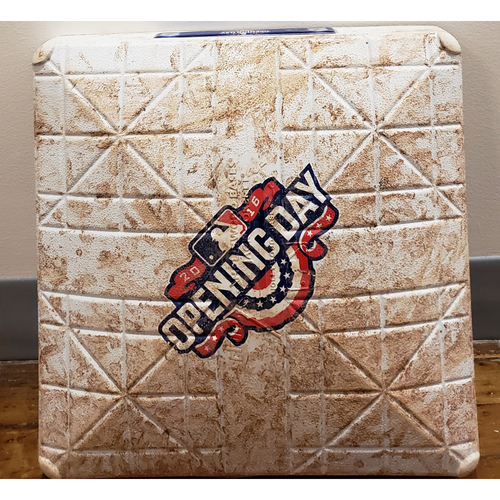 Bottom 6. 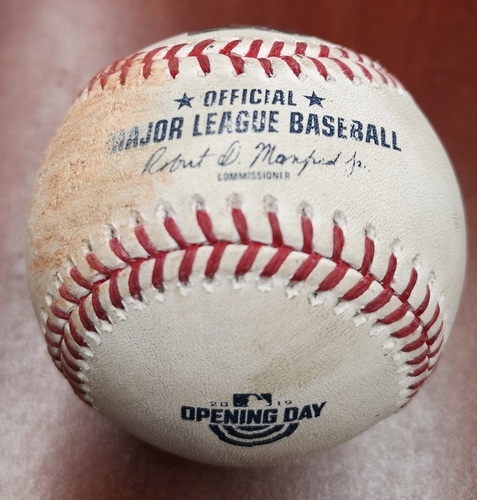 Authenticated Game Used Cracked Bat - Teoscar Hernandez lines out against Shane Greene (March 31, 2019). 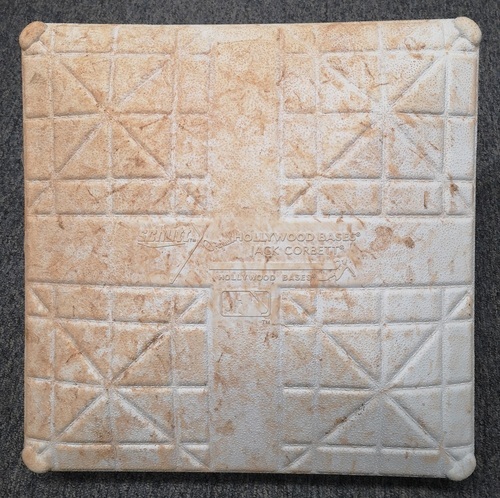 Bottom 11. 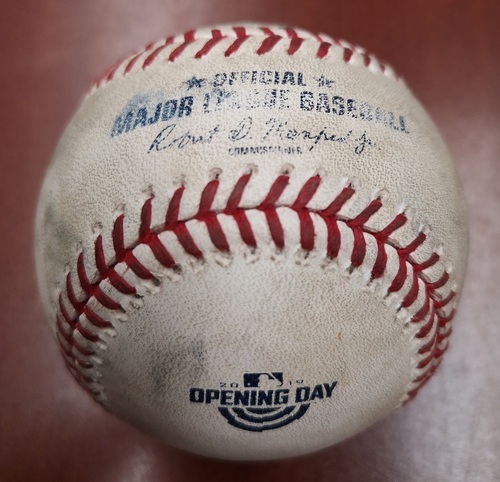 Authenticated Game Used Baseball - March 29, 2019 vs Tigers: Miguel Cabrera Walks against Matt Shoemaker (T4). 1st Managerial Win for Charlie Montoyo. 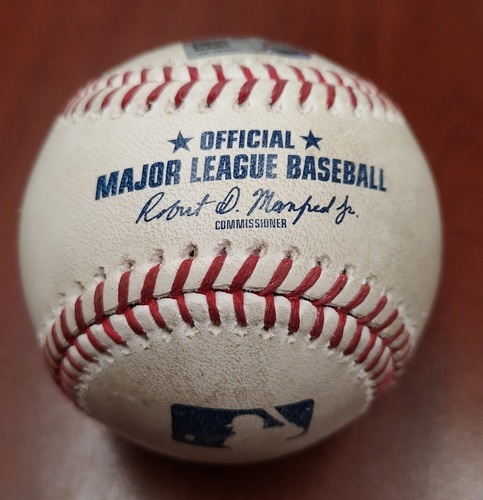 Authenticated Game Used Baseball - March 29, 2019 vs Tigers: Teoscar Hernandez RBI Single against Matt Boyd (B4). 1st Managerial Win for Charlie Montoyo. 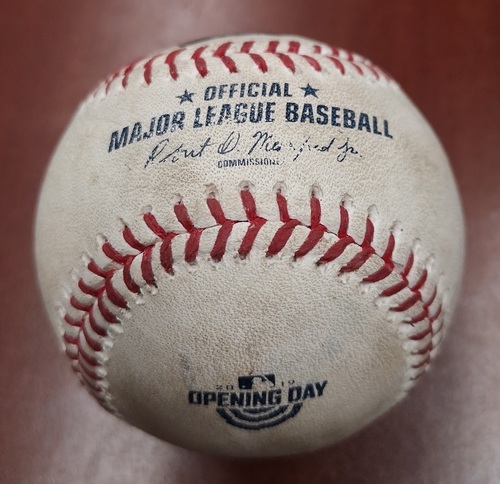 Authenticated Game Used Baseball - March 29, 2019 vs Tigers: Matt Shoemaker Strikes Out Jeimer Candelario (T6). 1st Managerial Win for Charlie Montoyo. 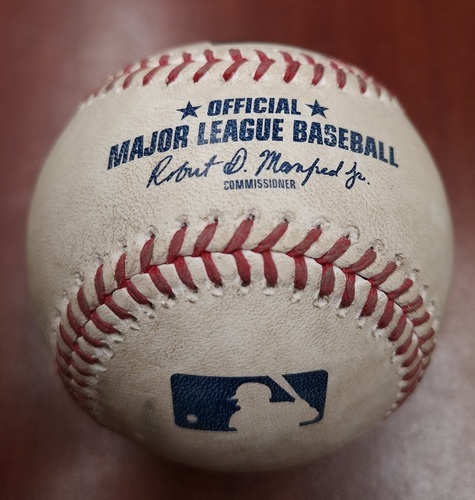 Authenticated Game Used Baseball - March 31, 2019 vs Tigers: Trent Thornton Strikes Out Miguel Cabrera (T1). 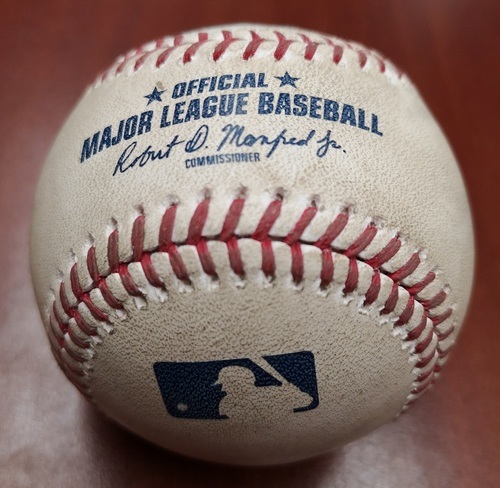 MLB Debut for Thornton. 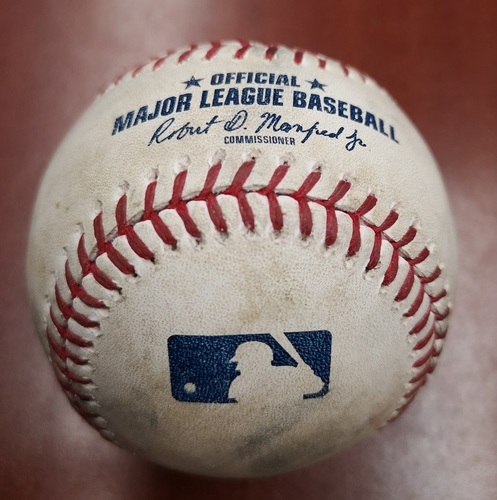 Authenticated Game Used Baseball - March 31, 2019 vs Tigers: Elvis Luciano gets Miguel Cabrera to Fly Out to LF (T8). 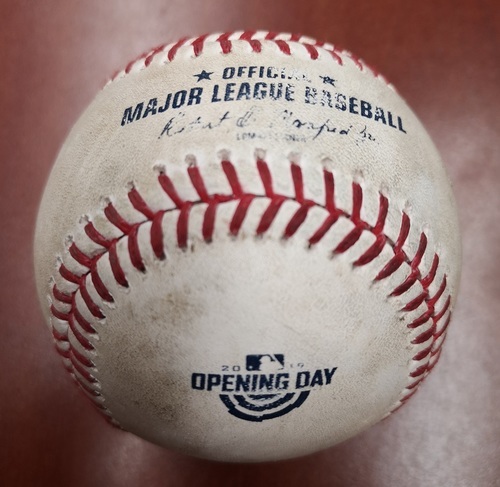 MLB Debut for Luciano. 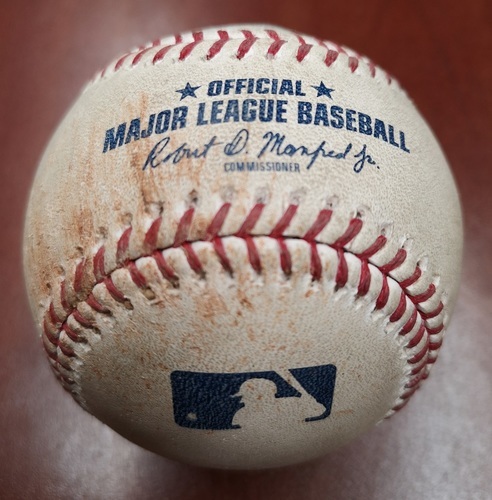 1st player born in 21st Century to debut in MLB. 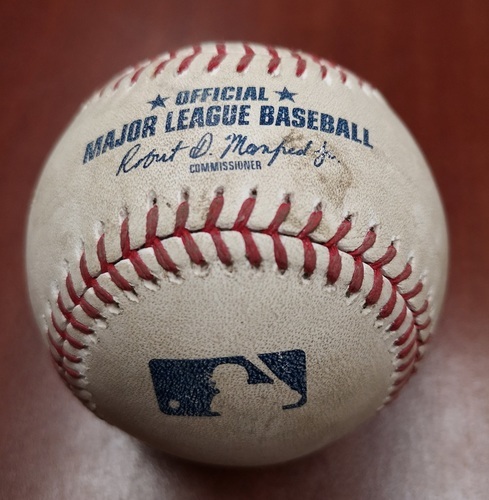 Reference ID: jays34 What’s this? 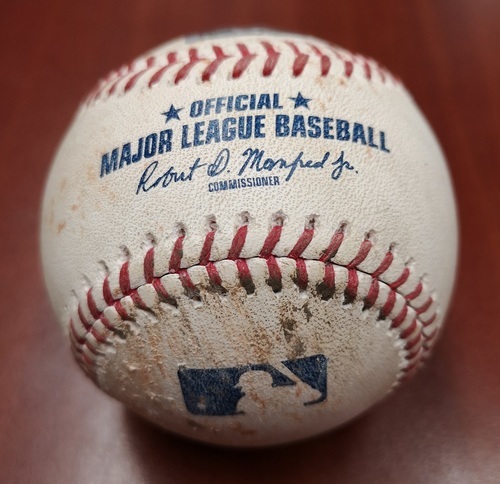 Authenticated Game Used Baseball - April 1, 2019 vs Orioles: David Hess Strikes Out Brandon Drury (B4). 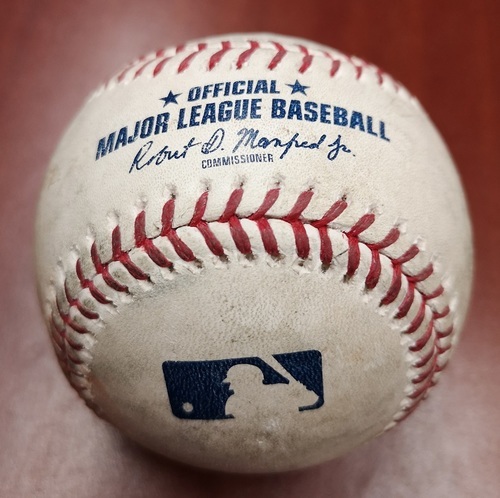 Hess threw 6.1 No Hit Innings.  Reference ID: jays35 What’s this? Reference ID: mlbod27 What’s this?